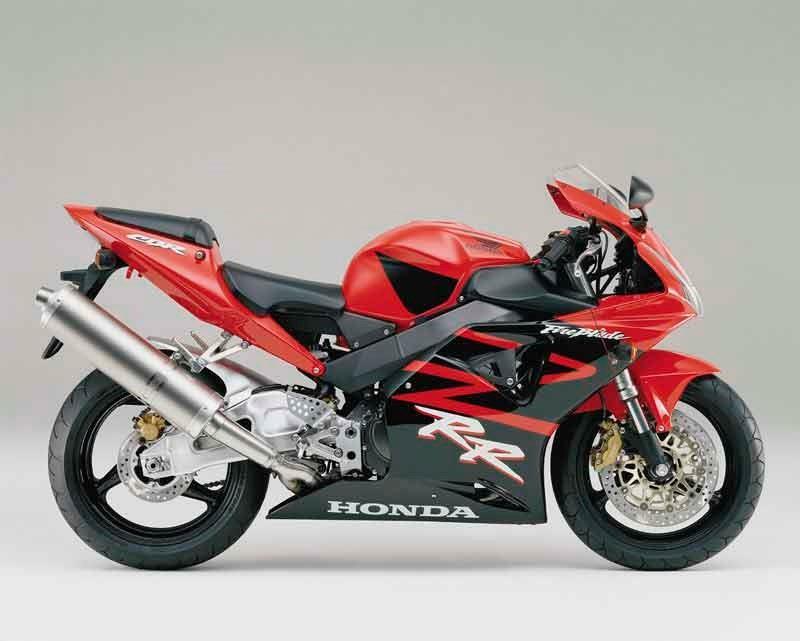 We’ve decided on a 2002-03 Fireblade as our second hand long term test bike this year. The 954cc model came top of our poll earlier this month (with 31% of the vote) closely followed by the 998cc model (28%). I’m glad the 954 won. The 2002-2003 model is one of the most usable litre sports bikes ever made and crucially it’s roomy enough for my 6’4” inch frame. The 954 was the final Blade designed by Tadao Baba (the designer of the original 1992 model) and came before the era of mass centralisation, when sports bikes became physically smaller. While it’s true that later model Fireblade’s are faster and more technically advanced they're also heavier, less involving and less practical (the later 998 Blade is 8kg heavier than the 954). A good one also costs more than our £4000 budget! The 954 has some practical touches too such as storage under the pillion seat (remember that?) and relatively simple, bullet proof tech. The fuel injection was slightly improved over the previous model (but still not perfect) and the twin front discs are the largest on any production bike at 330mm. The fork internals are upgradable too. Now it’s just a case of finding a good one. We’ll obviously be buying one from our Bikes for Sale classified site. One of the advantages of the site is that all the bikes on it (both private and trade) are theft checked when the bikes are listed. Good for piece of mind. I’ll also be going a stage further and getting a full MCN Bike Check to uncover any outstanding finance or if it’s ever been recorded as ‘total loss’ with an insurer.